You see lovebirds around Green Lake and college kids around Capitol Hill with them, these stealthy, canned cocktails. At 200 mL, they fit snugly into jacket pockets like a flask. They’re ideal for a picnic or at events where glass bottles are banned. In recent years, distillers and beverage companies have started hawking canned cocktails like beer. Never heard of them? That’s because canned cocktails haven’t become a supermarket staple like Coors Light. Nor have they had a good rep. I blame it on Bud Light, which pulled off one of the great marketing gimmicks in 2012 when it snookered a generation into thinking its citrusy malt liquor Lime-A-Rita is a margarita. No. No. No. That’s not a margarita, people. But cocktails in cans are a real thing. Usually at $4 a pop, it’s a decent deal, especially if you don’t have all the ingredients (tequila, bitters), equipment (cocktail shaker) or a home bar to mix your own drink. 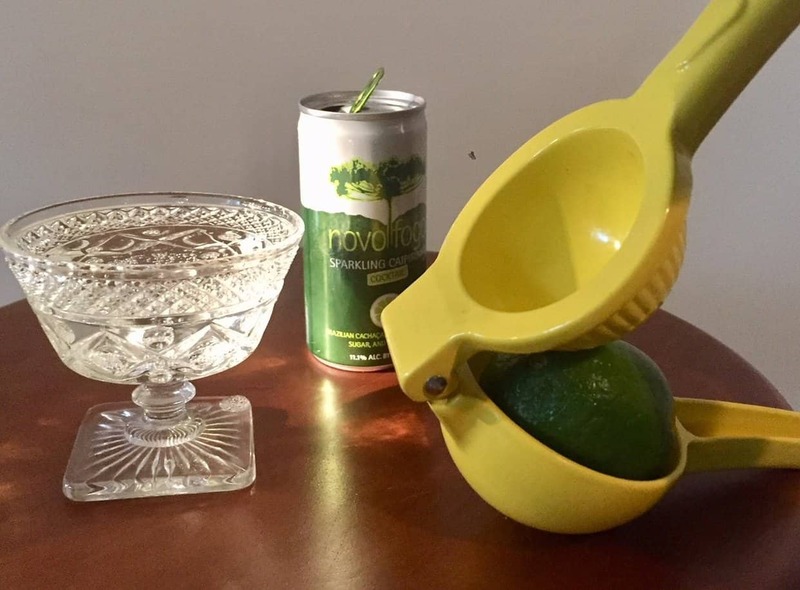 Novo Fogo’s sparkling caipirinha: The ingredients are listed as cachaça, sugar and “natural” lime juice, which isn’t the same as fresh lime juice. That freshly muddled lime taste is impossible to duplicate in a can. This caipirinha lacks that bright, citrusy punch. Still, it’s pleasant enough, crisp and bubbly. Fine as is, though I squeezed in some fresh lime juice for a more bracing tartness. Recommended buy.